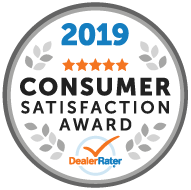 As an employee of an eligible supplier, we off you have an exclusive opportunity to purchase or lease an eligible new Chevrolet, Buick or GMC at a discounted price. Get a $500 Canadian Forces Appreciation Discount on select Chevrolet, Buick, or GMC models. All active, reserve, and veteran military personnel and their spouses are eligible. The Mobility Program is designed to help people with disabilities access the resources they need, and get a reimbursement of up to $1,000 towards the cost of adapting an eligible GM vehicle. 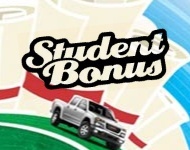 If you're a student, when you buy or finance a new GMC or Buick vehicle, you can get up to $750 off your purchase! * That means more money for textbooks, right?